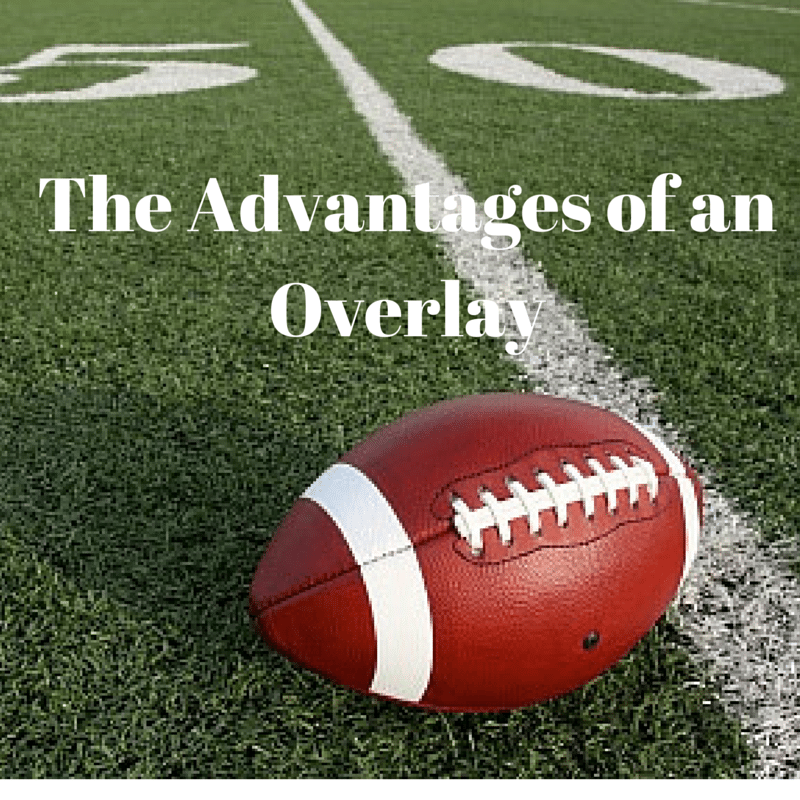 In the world of fantasy sports betting, players often come across a helpful advantage known as an overlay. An overlay is when a guaranteed amount of prize money exceeds the total amount of entry fees collected. In the case of an overlay, an operator such as FanDuel and DraftKings are at a loss due to an expected pool not being able to reach the cap amount of entries. Players who wager money over daily fantasy sports sites will have a greater reward value for the risk they are willing to bet. With a higher reward value, finding an overlay tournament can be a great tool for online fantasy sports betting. An overlay is only possible when the tournament put on by a Daily Fantasy Sports platform is a guaranteed prize pool or also known as a GPP. Different sites will have varying indicators that identify which prize pools will have an attached guaranteed amount of pay out money. As the entry cap begins to fill, players should look for tournaments with large caps that are filling more slowly. If the prize pool is guaranteed, and not enough players join, the prize money will be split as larger pieces of a pie. Additionally, guaranteed prize pools will indicate how many contestants will walk away with cash typically awarding a given amount such as the “top 200.” With less total participants, the chance to win increases dramatically in some GPPs. Although Daily Fantasy Sports sites lose money on an overlay, the advantageous tool continues to bring more and more attention to players. A good majority of experienced fantasy sports bettors will scan their favorite daily fantasy sports platforms for big guaranteed prize pools just before the entry window closes. The pools with small numbers of entries are far more valuable right as the time slot narrows. The skill-based gambling option proves to have sports fans everywhere on their toes come game time with fantasy teams already ready to draft. A word to the wise, have several teams ready for your entry draft so that you can join an overlay tournament at the last second. In case players are wondering if overlay actually works, there is a mathematical science to the theory. When judging financial investments, one must understand what there is to be gained from any given investment. An expected reward is calculated by multiplying your odds to win by the amount of money an average player would receive if they win. The expected reward for an entry on a daily fantasy sports site mainly increases through overlay because, with a smaller amount of competition, the odds to win are higher. Also, the amount of money an average winner receives is greater. The investment is then seen to return a more substantial reward than a scenario in which an overlay is not present.